A rich red premium cask ale produced using pale ale, crystal and wheat malt. A full fruity/citrus hop flavour of willamette and fuggle with the light aroma of goldings. Bronze medalist at The GBBF 1999 and runner up in The Champion Ale of Wales 1999. 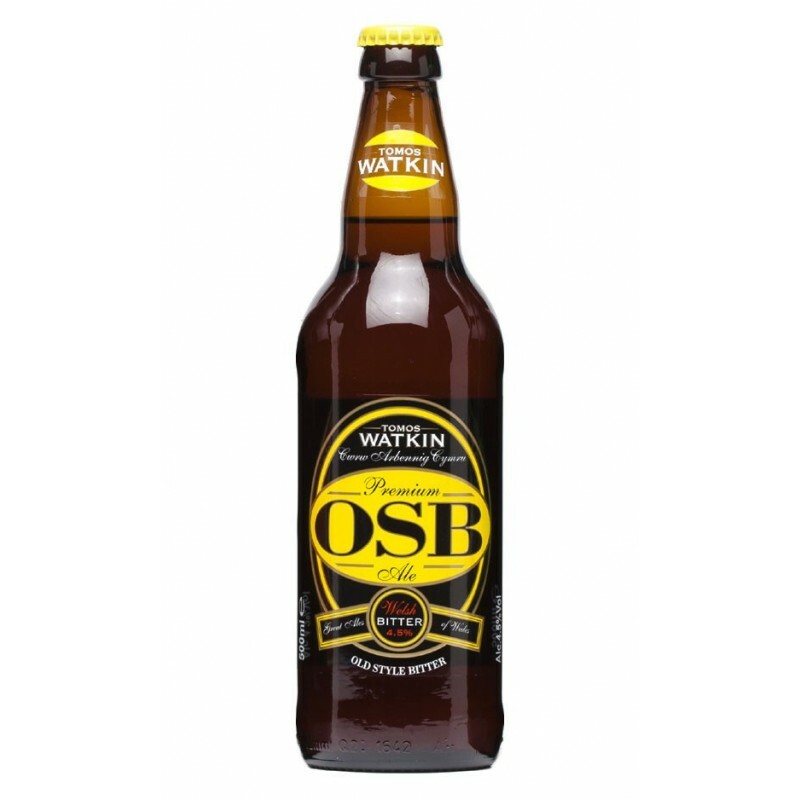 A full fruity/citrus hop flavour of willamette and fuggle with the light aroma of goldings.